family outdoor fun this weekend! The Delta Woods and Waters Expo celebrates the beauty of the Mobile-Tensaw Delta. 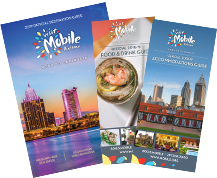 Come out and enjoy a variety of presentations, exhibitions, interactive displays and a great deal of hands-on demonstrations! 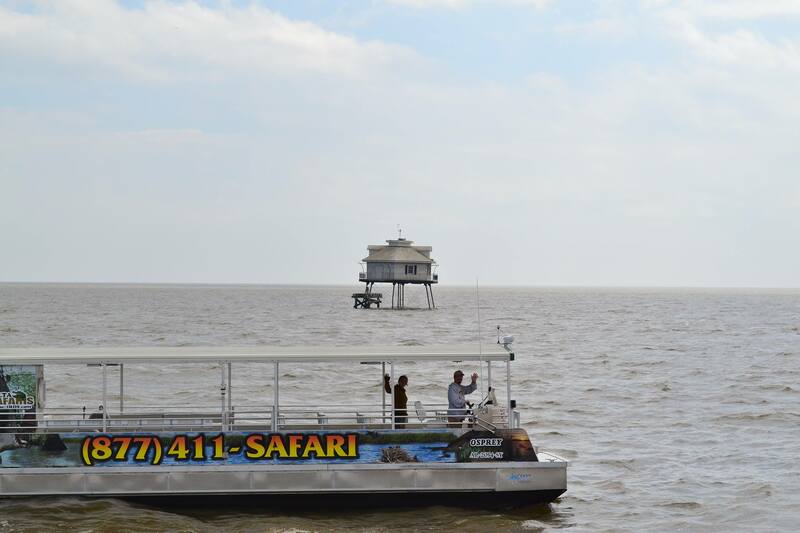 Have you ever taken a pontoon boat around the Mobile River Delta? You can purchase tickets to do that while you’re at the Expo. Load the whole family up and get face-to-face with some delta wildlife! 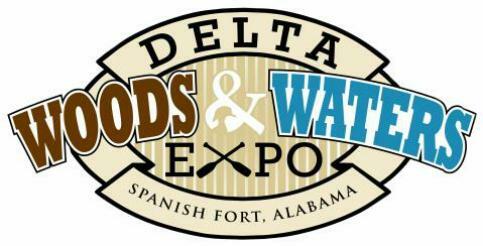 Delta Woods & Waters Expo Details!